Welcome to Unit 408 128 North Craig Street in Park Plaza. 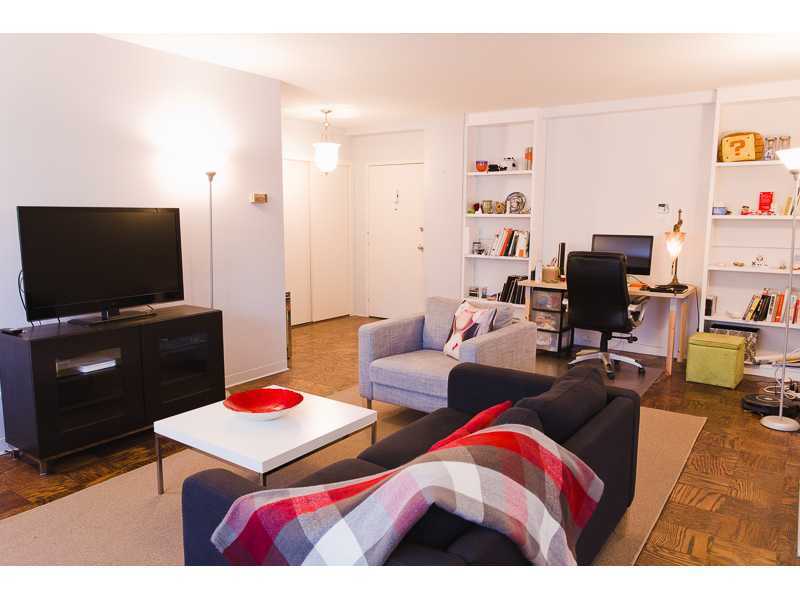 Charming condo with parquet floors.Spacious open layout. Enjoy Park Plaza with Governor’s Drive, bus at front door. Front desk receptionist.Secure building. Inhouse garage attendant on duty 24X7. Exercise fitness center. Washers/dryers on floor. Rooftop deck with barbequeing and great views. Minutes to CMU, Pitt, Chatham, medical centers, hospitals, museum. Craig Street boutiques, shopping. Maintenance fee includes water,sewer.Owner pays electric.